Heist Proxies offers rotating and sticky residential proxies. Currently the official website doesn’t have relevant information about available products. Heist Proxies offers rotating and sticky residential proxies. Currently the official website doesn’t have relevant information about available products. 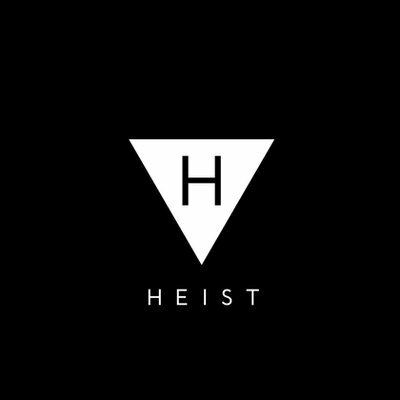 Also Heist Proxies twitter page has been inactive since October, so there are no products in stock.